George Adams has been appointed Director of Sales effective August, 2015. 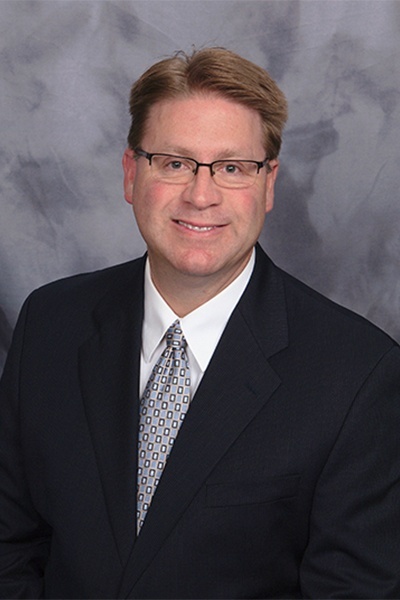 Prior to joining AGC, he has held several senior sales and management positions with sanitary process equipment product companies. George has a wide array of experience in the food and dairy process equipment industry, both in new equipment sales, as well as technical services. This has been predominantly with separators, heat exchangers, homogenizers and turnkey processing solutions, including UHT systems. George has developed independent sales channels and distribution networks in the North American market. In addition to the sanitary processing industry, George has also started and operated a franchise business from 2002 – 2014, managed the operations in a metals recycling business and led a North American sales team in the power/data communication cable industry. George currently lives in Whiteland, Indiana with his wife and two sons. In his leisure time he enjoys tennis, golf, motor sports and spending time with his family. Not Sure What’s Right for Your Business?